Insynth have been running a blog series on the upcoming SEO trends of 2019 that your construction marketing team need to embrace in order to succeed in the Google rankings. In this final instalment, we’ll be exploring image search. 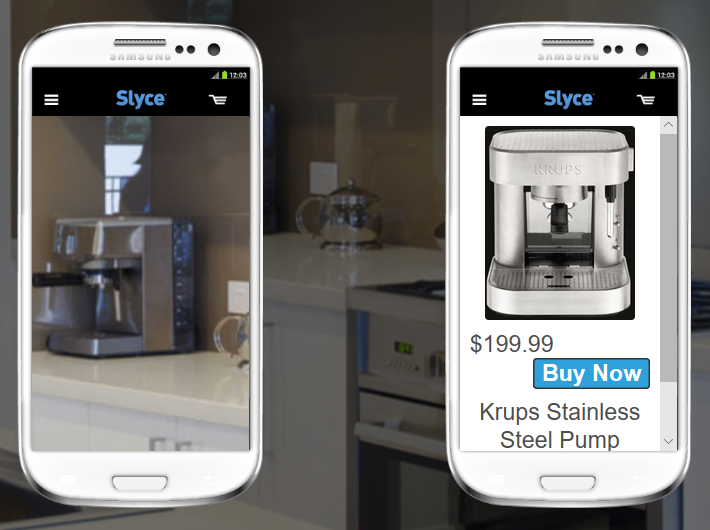 This developing search method allows users to carry out organic search using there camera. 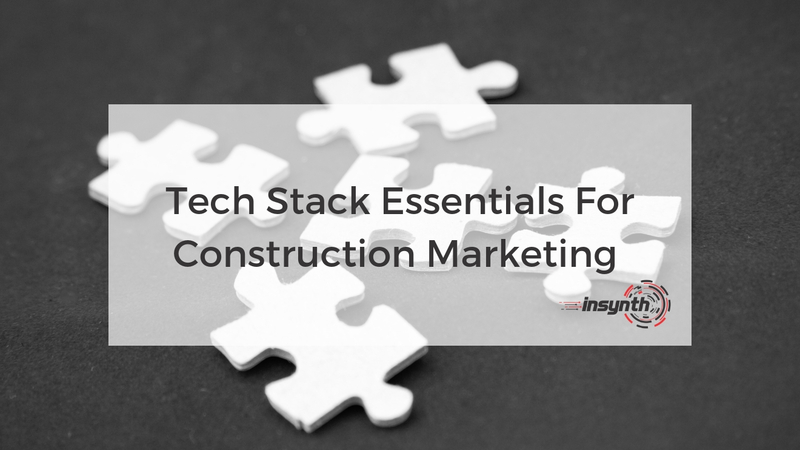 For SEO professionals in the building products sector, this is a game changer for how you’ll carry out your construction marketing strategies. In this third and final installment, we'll be exploring how images are changing the face of organic search as products can be search using nothing but a picture. Already being trialled by online retail giants, this search technique is set to take off in 2019. Let's look more closely as what is it and what it means for construction marketing strategies. Image search uses your phone’s camera to conduct Google searches. It’s like asking “OK Google, what am I looking at?”. Image search is still in its early stages, and only a handful of apps have been developed so far. Google currently allow users to upload an image to their site and it will conduct a search based on that image but as 2019 rolls on, so will the development of more sophisticated, camera based searches. To make image search work effectively for your building product’s company you’ll need to optimise your images for search. Google doesn’t know what an image is of. You have to tell it. You do this through putting your keywords into the image titles, file names and alt-text. These are what Google reads to understand what the image is of. If you have a photograph on your website of your offices with the title such as “DSCR1001” with no alt-tags and title that reads “File 12” you aren’t telling Google anything. It won’t understand what to do with that image and you’re chances of ranking with go down. You won’t appear on an image search. However, if you name the image “Sound insulation for schools” and include similar keywords in the title and alt-text, you’ll be more likely to appear on a search page when somebody takes a photograph of insulation board. This could be particularly beneficial for attracting the attention of specifiers and architects depending on what your building products company’s target audience is. If you have an e-commerce site, you can optimise for image searches to take visitors straight through to your products pages where they can find out more about the products you supply and even purchase there and then if they want to. This is already being trialled by Amazon and eBay and is expanding into wider markets every day. In 2019 it’s going to be more important than ever to adopt the latest SEO trends into your strategy if you want to dominate the SERPs and grow your building products company. In this 3 part series we have explored a variety of different trends that are upcoming for you in 2019. In Part One, we looked at how optimising for answering questions asked by your buyer personas you can write for featured snippets and feature top in both organic and voice searches. In Part Two we explored how growing your domain authority will quality backlinks, you can show case your expertise around your subject and establish stronger levels of trust with your target audience. This will make them more likely to click onto your site, look around and even reach out. In Part 3 we looked at how image search is being trialled and slowly rolled out this year, you need to focus your efforts on optimising your images for search so that you can rank when people take pictures of building products related to your business. Would you like to find out more about how implementing a content marketing strategy can help you grow better in 2019? Click on the CTA below to speak to construction marketing expert today! Insynth Marketing is a leading UK construction marketing consultancy based in Shifnal in the West Midlands. Insynth employ the latest inbound marketing techniques such as construction inbound marketing, to help building product manufacturers grow their businesses by aggressively driving sales lead generation activity. As the only HubSpot certified agency to major on construction marketing, we bring together construction marketing strategy, digital strategy, website design, SEO, content marketing, email marketing, sales automation, marketing automation and HubSpot CRM implementation to produce successful campaigns and great results for our clients. Abby is a Digital Content Marketer with Insynth Marketing Ltd. She brings to the business a first class honours degree in Creative and Professional Writing and English and a wealth of writing experience through published novels, short fiction and product description for local businesses in Shropshire.